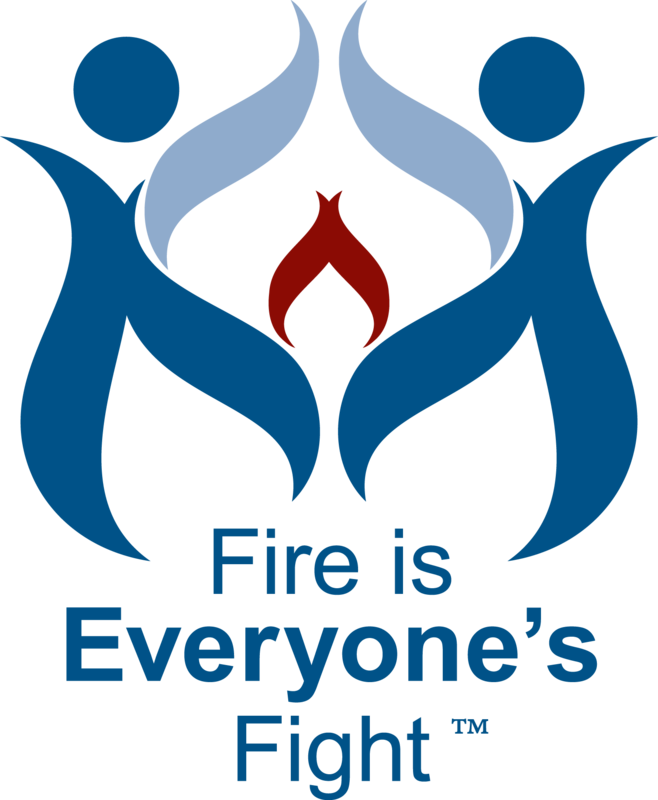 Fire is Everyone’s Fight™ is designed to unite the fire service and many others in a collaborative effort to reduce home fire injuries, deaths and property loss. It invites fire departments, safety advocates, community groups, schools and others to rally behind a common and compelling theme. USFA and its partners will communicate and reinforce key lessons across many proven fire safety and prevention initiatives and programs. USFA recognizes the power of partnership as a critical means of marketing and delivering accurate and consistent safety messages into the community. 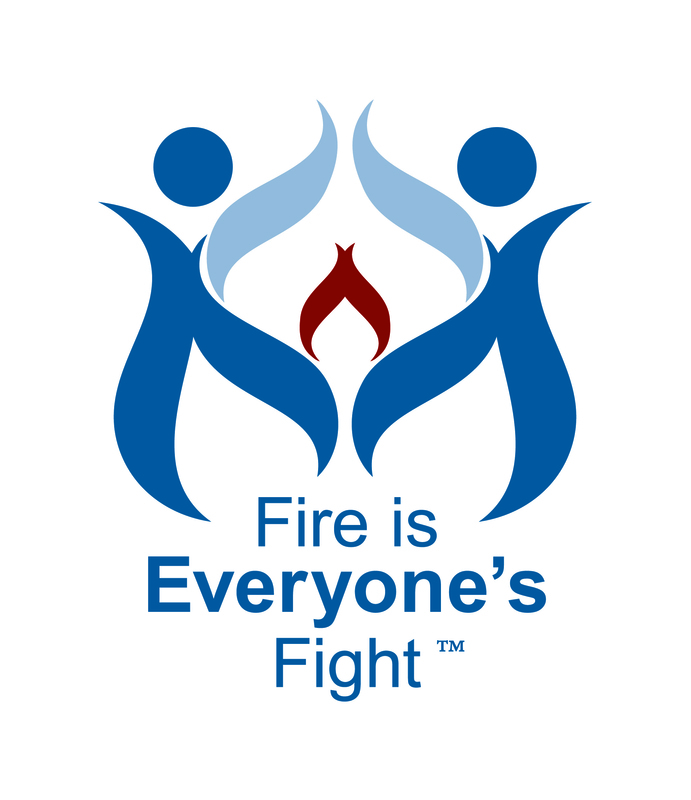 Fire is Everyone’s Fight™ is based on social marketing research commissioned by the grassroots Vision 20/20 fire safety consortium with funding from an Assistance to Firefighters Grant from the Federal Emergency Management Agency. 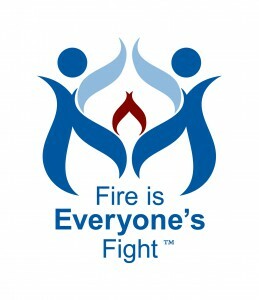 USFA is asking partners to use the Fire is Everyone’s Fight™ tagline with existing or new materials. Based on partner resources, they may implement a number of strategies, such as sharing information with staff, member organizations, community groups, and other stakeholders. 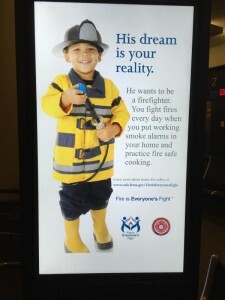 By leveraging Fire is Everyone’s Fight™ resources, supporting dissemination or advertising efforts and encouraging state and local chapters to join in the initiative, the fire safety community can present a consistent, repetitive message that helps diverse members of our society take action to reduce their risk of fire. This includes support for public service announcement (PSA) placements, educational outreach to community organizations, local media relations activities and other activities. Learn more about how you can download and use this graphic at www.usfa.dhs.gov/fireiseveryonesfight or contact Teresa Neal, 301-447-1024. or Teresa.Neal@fema.dhs.gov.